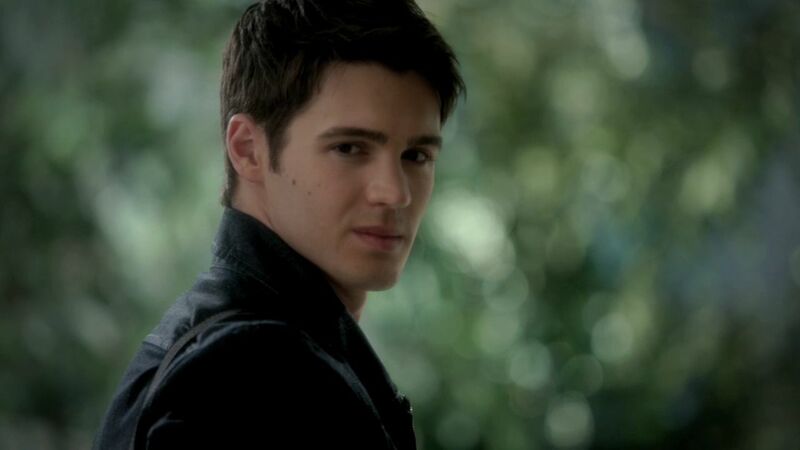 The Vampire Diaries 3x11 Our Town HD Screencaps. . HD Wallpaper and background images in the Jeremy Gilbert club tagged: the vampire diaries steven mcqueen jeremy gilbert jeremy season 3. This Jeremy Gilbert Screencap contains portrait, headshot, and closeup.